If you’ve been looking for somewhere to get canvas prints in Adelaide, then you’ve come to the right place. Here at Canvas Printers Online, we specialise in taking your personal photos and lovingly transferring them onto high-quality stretched canvas, ready for you to hang on the walls of your home. One of the main reasons to work with us, aside from our affordability, is how simple we make it to create custom canvas prints. Our process is entirely online, so you simply upload your photos directly to our website and choose your canvas style. Once you're happy, click order and we'll do the rest – including delivering the print directly to your doorstep. 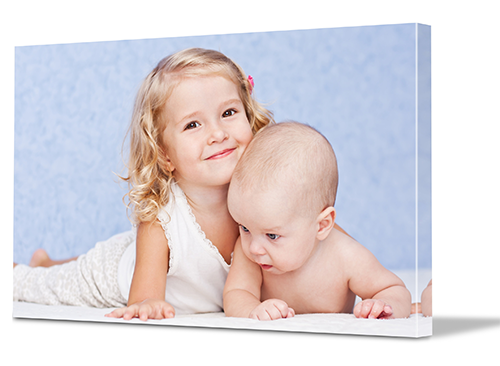 Getting your canvas printing done in Adelaide couldn't be easier with our online process. First, you’ll need to select and then upload one of your photos. You can do this from files that are already on your computer, or even from one of your social media accounts. 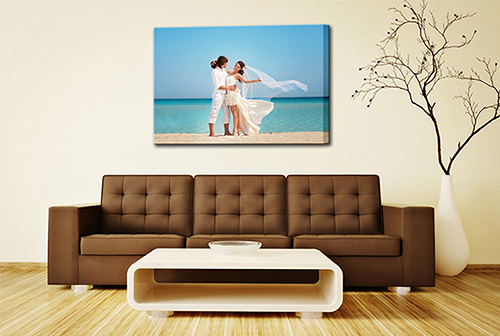 Once your photo is uploaded, you just need to select the size and style of canvas that will be right for you and your home. If you want to get a little more creative, have a play with the variety of effects and filters we offer to completely customise the look and feel of your print. If you're looking for cheap canvas prints in Adelaide, then look no further. By basing our business entirely online we've been able to reduce costs so we can offer trade level prices directly to our customers. But just because our prices are cheap doesn’t mean that we sacrifice the quality of our products. In fact, it’s just the opposite. We use only the finest Epson inks and Epson printers to produce our canvas prints. In fact, our commitment to quality is so strong that we offer a 100% satisfaction guarantee to all of our customers. 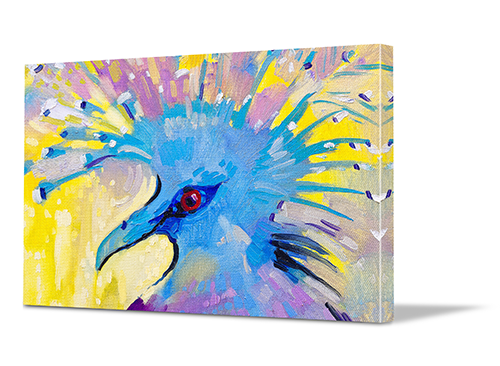 If you don’t have a photo of your own that you'd like to use, we invite you to take advantage of our image library to create your canvas art. We have over 20 million images spanning a wide variety of genres that you can select from—from modern art to Japanese art. Whatever the style of your home décor, you're bound to find inspiration for art that will create a striking impression on your walls.